Pulmonary alveolar proteinosis is a rare syndrome of the lungs in which surfactant in the alveoli builds up slowly. Macrophages usually remove the buildup in a healthy individual but in those suffering from pulmonary alveolar proteinosis they fail to do so. A study published in Stem Cell Reports, by researchers in Germany, demonstrated that transplantation of macrophages into the lungs of mice suffering from pulmonary alveolar proteinosis could treat the life-threatening disease in mice. The surfactant is an oily substance comprised of phospholipids, cholesterol, and proteins made in the alveoli. Usually, this surfactant is found in a thin layer on alveolar walls to help them stay open as we breathe and the surfactant is cleared by macrophages to avoid build up. When macrophages cannot clear this build up it can block air from entering alveoli and oxygen from passing into the blood resulting in a feeling of breathlessness. 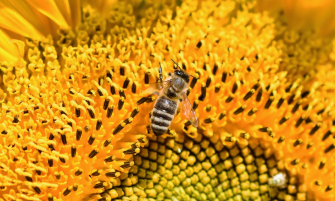 Other symptoms can include coughing, both dry or productive, swelling of the fingertips, fatigue, weight loss, and chest pain while some patients may experience life-threatening respiratory failure. At any given time about 30% of patients may not show any signs or symptoms, in this case, the disease discovery may be incidental. The syndrome can occur in men, women, and children of all ages from any ethnic background or geographic location. A particular type of pulmonary alveolar proteinosis is hereditary; this is caused by genetic mutations that disrupt the receptors on macrophages preventing them from “turning on” and clearing surfactant build up. 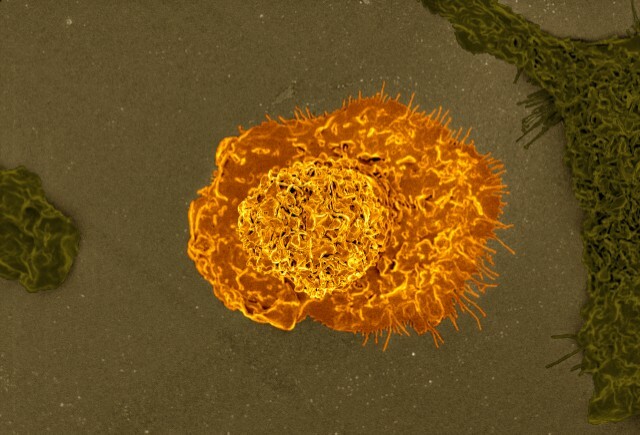 The macrophage is an essential part of the immune system found in every organ of the body ready to consume pathogens. The study published by senior co-authors Dr. Thomas Moritz and Dr. Nico Lachmann, looked at directly replacing the absent and non-functioning macrophages of the lung with stem cell-derived macrophages in a therapeutic manner. Macrophages were derived from induced pluripotent stem cells into the lungs of mice suffering from hereditary pulmonary alveolar proteinosis. The results showed disease improvement four months after transplantation of macrophages; the implanted macrophages were able to differentiate and adapt to the lung environment, turning into the macrophage that was needed to clear surfactant build up. The flexibility of the implanted macrophages was efficient enough to treat the mice for six months, which is roughly a third of their lifespan. The success of the macrophage transplantation in mice to treat hereditary pulmonary alveolar proteinosis has implications for transplantation to other organs for potential treatment of a variety of diseases. "This was a proof of concept study, but if the transplant to the lung worked to improve the conditions of mice with herPAP, we can expect that transplants to other organs -- like the liver or brain -- might work to improve the conditions of individuals with other similar diseases where macrophages are absent or non-functional," says Lachmann. "From here, our goal is to perfect this therapy in herPAP patients and then to translate the PMT concept into a long-term or short-term therapeutic approach for other diseases." To learn more about pulmonary surfactant watch the video below! 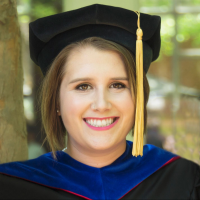 Caitlin holds a doctorate degree in Microbiology from the University of Georgia where she studied Mycoplasma pneumoniae and its glycan receptors. She received her Bachelor's in Biology from Virginia Tech (GO HOKIES!). She has a passion for science communication and STEM education with a goal to improve science literacy. She enjoys topics related to human health, with a particular soft spot for pathogens. 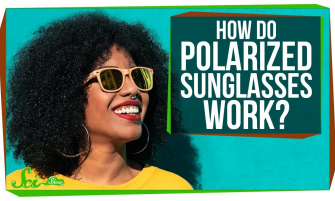 What's So Special About Polarized Sunglasses?